My eyes have been opened over the past few weeks as we've been exploring what's on our doorstep and exploring what rural Gateshead has to offer. Over 50% of Gateshead is made up of countryside. If you're looking for inspiration for where to visit, check out the #GatesheadsGreatOutdoors hashtag over on Twitter and Instagram. I recommend the Derwent Country Park FREE Sculpture trail as your first port of call. Daniel Farm is actually 50% Gateshead and 50% Northumberland but officially, they class themselves as Gateshead. It's a huge and does feel very rural. There's a farm shop and tea room plus a working farm and livery. They have lots of animals ranging from Alpacas to Pigs which you can peer at from the garden gate. Daniel Farm hope to fully open up this area to the public soon. 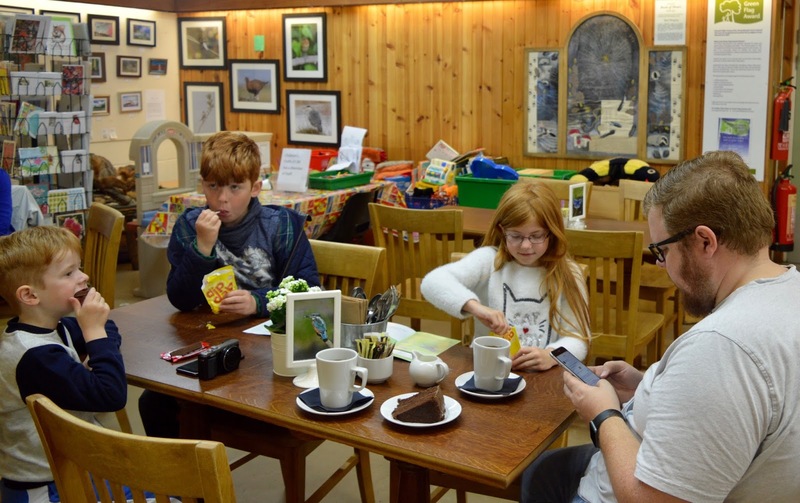 The tea room serves children's lunch box meals (with 'proper ham' sandwiches) and a selection of sandwiches, paninis and baked goods too. 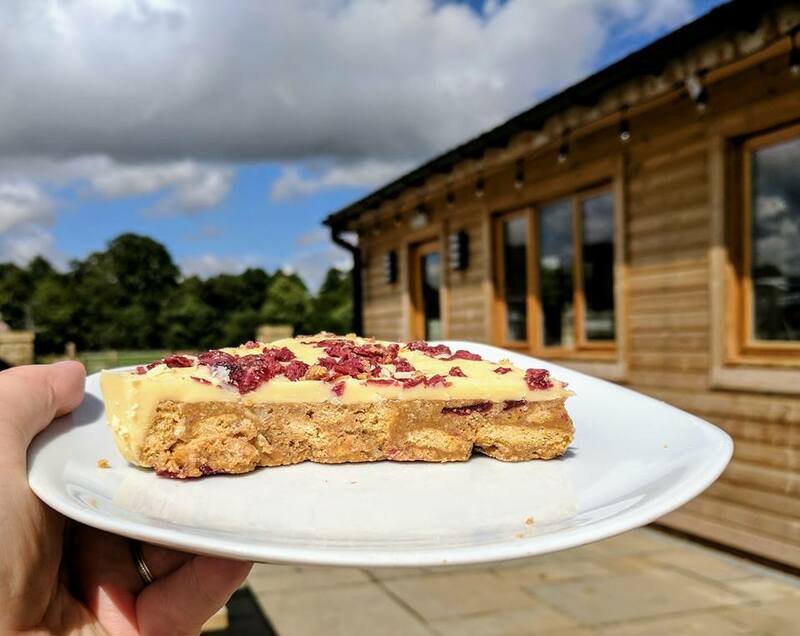 During our last visit, we managed to grab a table outside in the sunshine and can vouch for their delicious tray bakes which are a bit of a steal at just £1.95 each. Top Tip - I highly recommend the bacon from the Daniel Farm Shop - it's delicious! My friend Chloe (aka New Girl in Toon) highly recommends Birheads Secret Gardens. 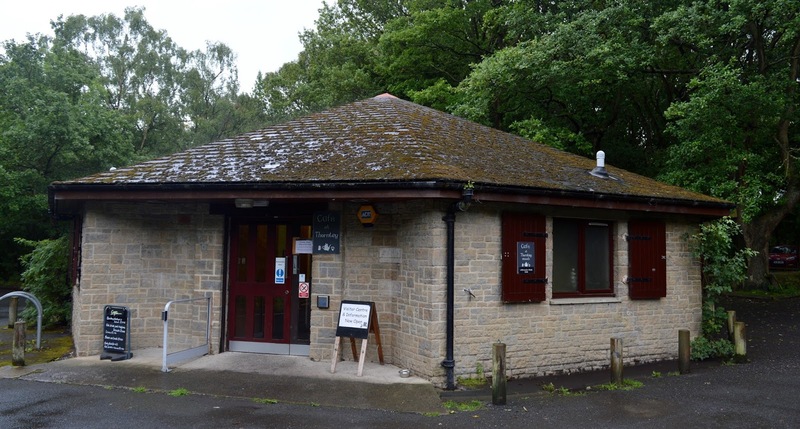 Their coffee shop is free to enter and serves a range of locally sourced food and homemade cakes. On warm days, guests can sit outside and on chilly days there's a wood burning stove to provide extra cosiness. For a small additional charge, you can explore the secret garden and children are provided with a garden trail sheet and a special key for the wishing tree. 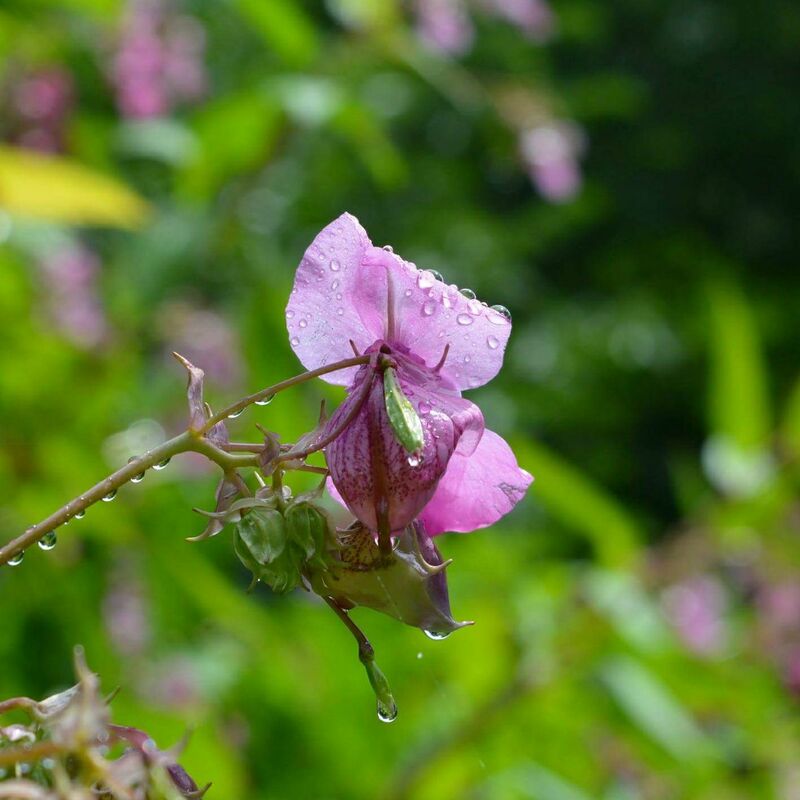 The Thornley Woodland Centre is a real hidden gem and perfect for families. 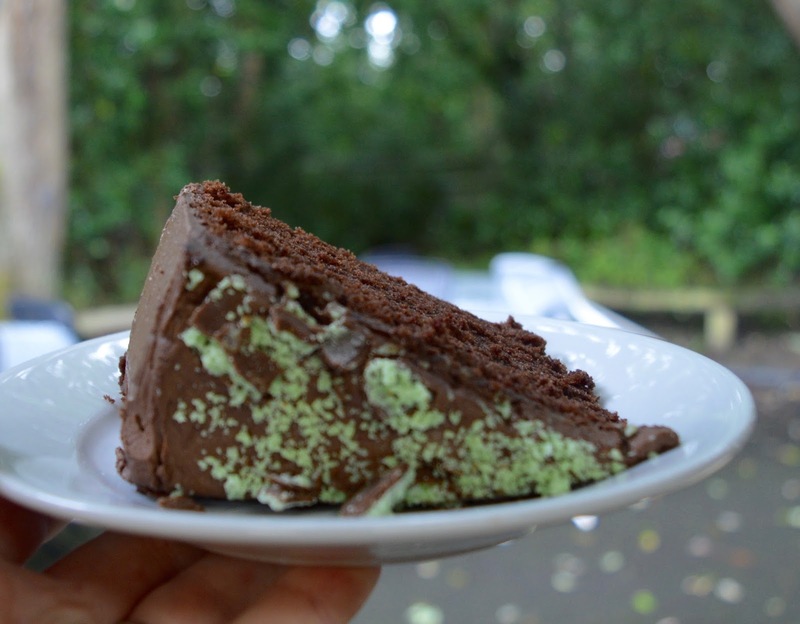 It's open daily between 10am-4pm and the cafe serves cakes, drinks, homemade soups and toasties. The staff here are lovely and there are boxes of toys for kids to help themselves to or animal spotting leaflets to read. 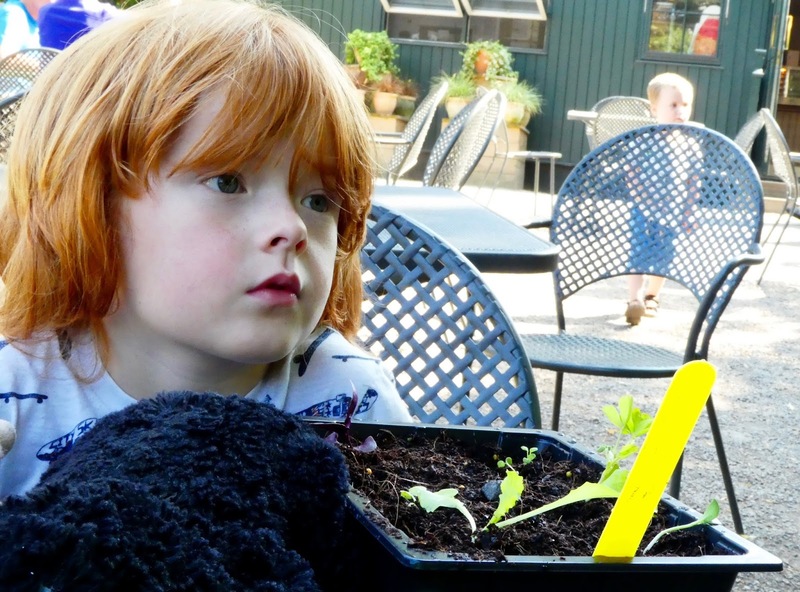 For 50p kids can get creative and make something as the grown ups enjoy their drinks. There's outdoor seating if the sun is shining too. Gibside Cafe is free to visit for National Trust members. It is just by the site's entrance so ideal if you're looking for somewhere for a quick bite to eat or drink. There's plenty of outdoor seating, a small play area for children and it's right by the walled garden if you fancy a stroll. The cafe serves salads, scones, cakes, drinks and more. Tanfield Railway is the world's oldest railway and it's such a lovely day out with the family. We've enjoyed a trip a few times now and always have a good time. 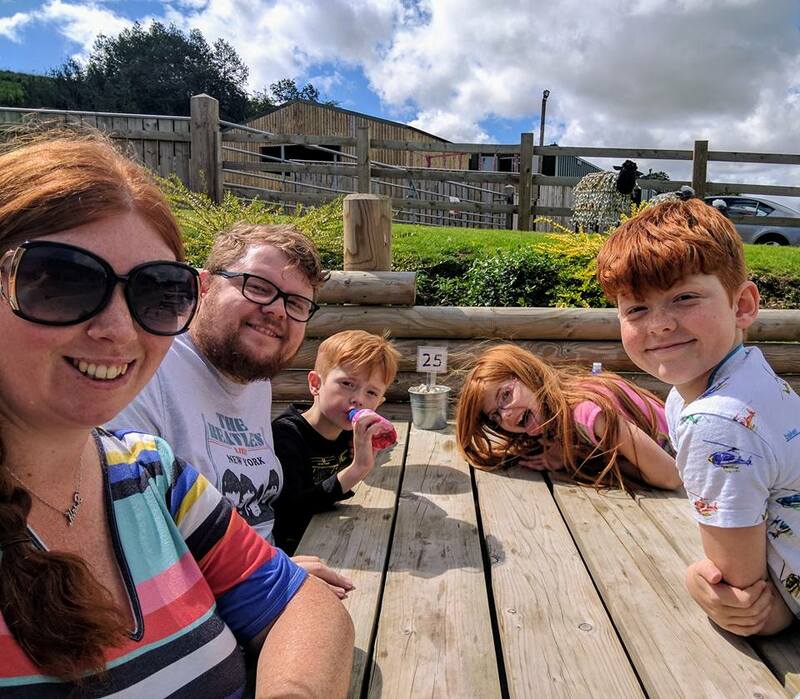 The railway is also home to a couple of cafes which are you are free to visit without a ticket - perfect for train loving toddlers who might catch passing train if they are lucky. You can enjoy refreshments at Andrew's House Station (the main ticket office) or Marley Hill Carriage Shed. Finally, if you're after something a little more substantial, I can highly recommend children's afternoon tea at Sorella Sorella. It's probably the best afternoon tea in Gateshead. Let me know if you've tried any of these places or if there are any gems I've missed. Wow so much delicious food! I love Daniel Farm in the Autumn, I got to try Pumpkin Pie last year and it was SO good! 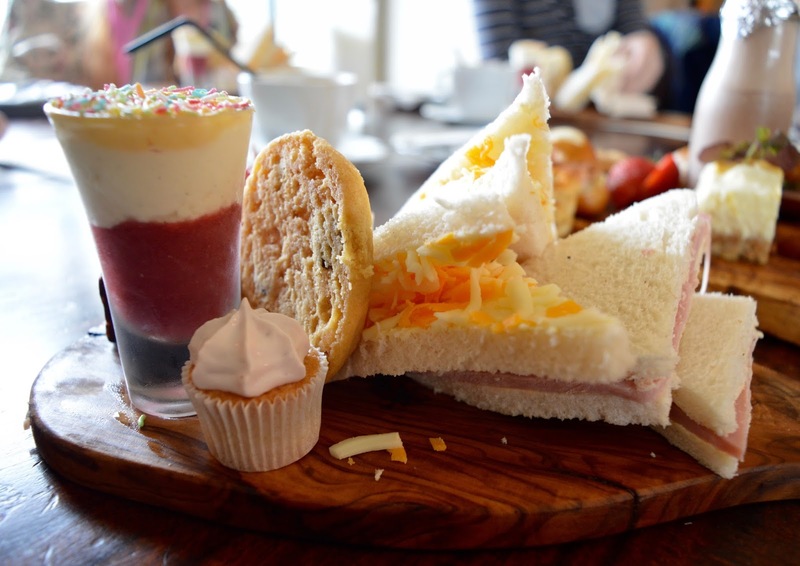 Afternoon Tea on the Tanfield Railway is on my list, can't wait to give it a go!